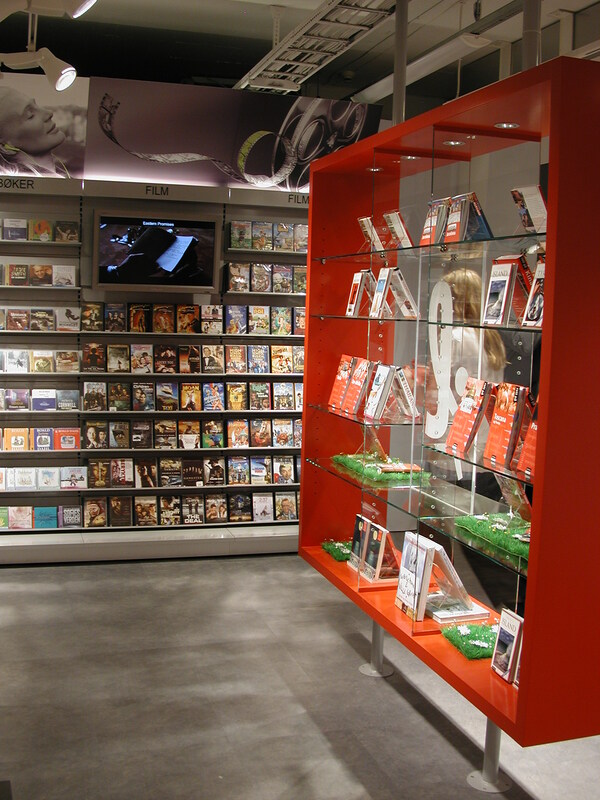 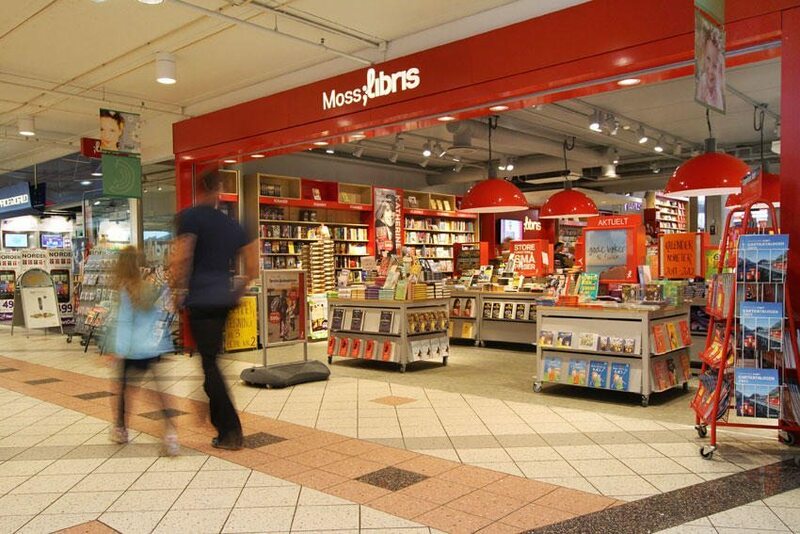 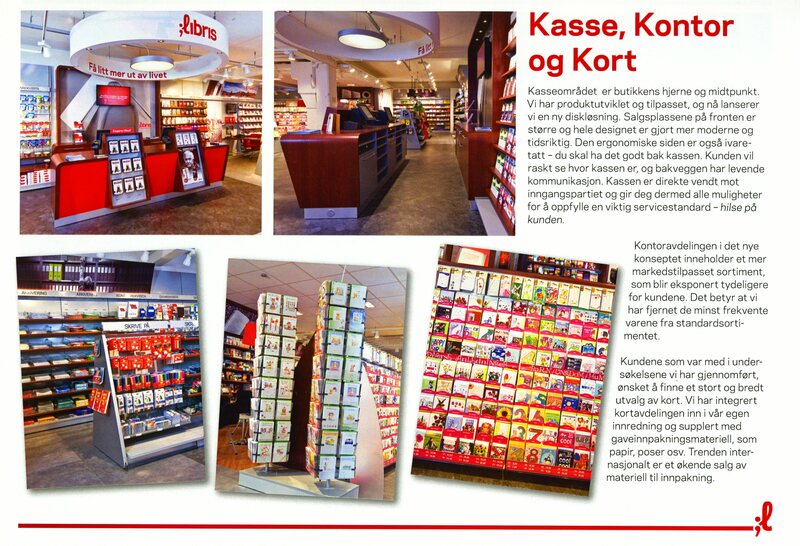 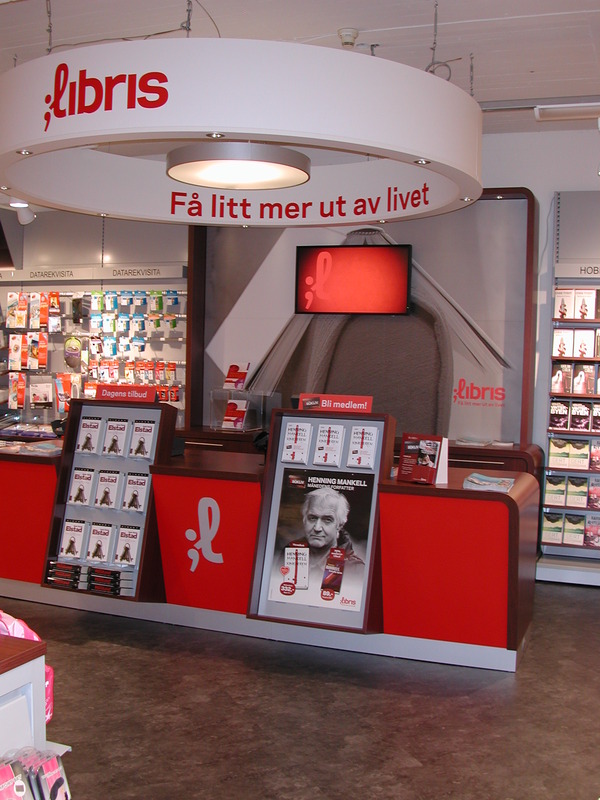 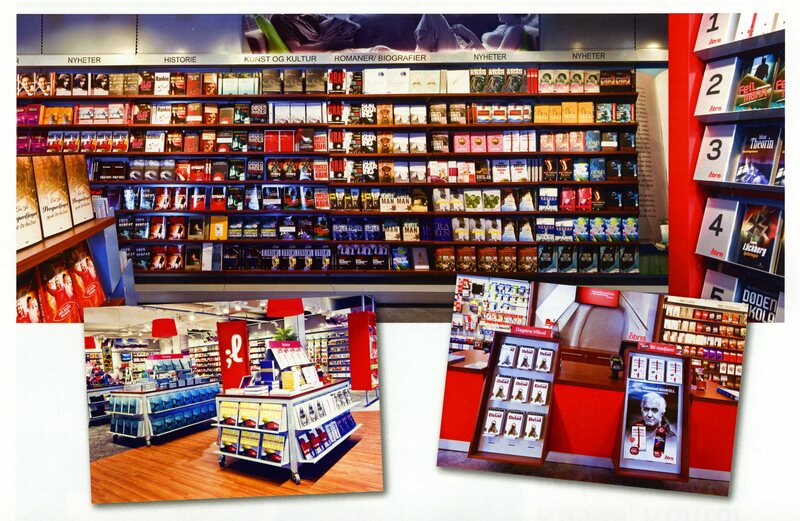 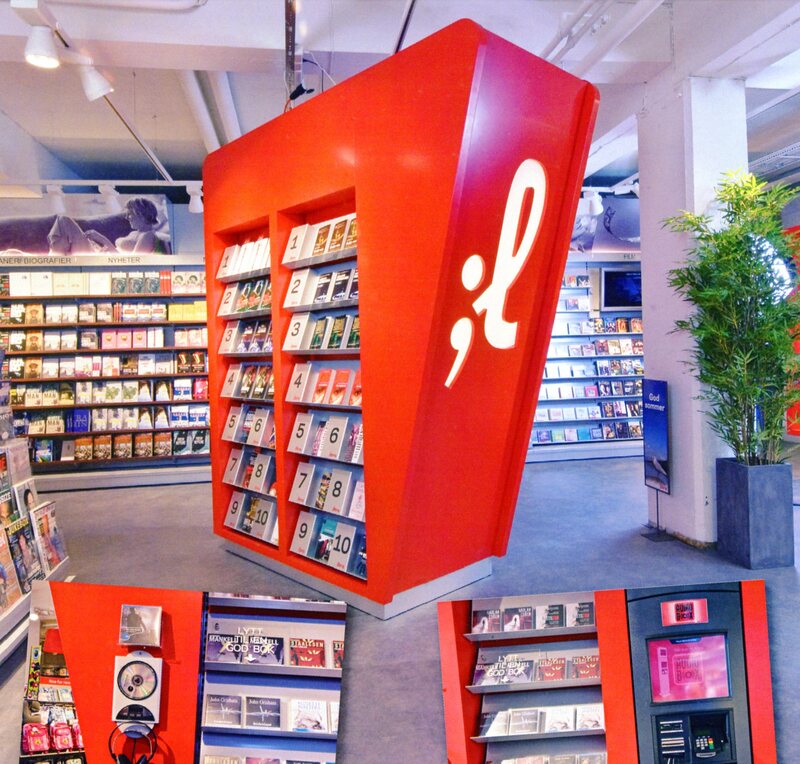 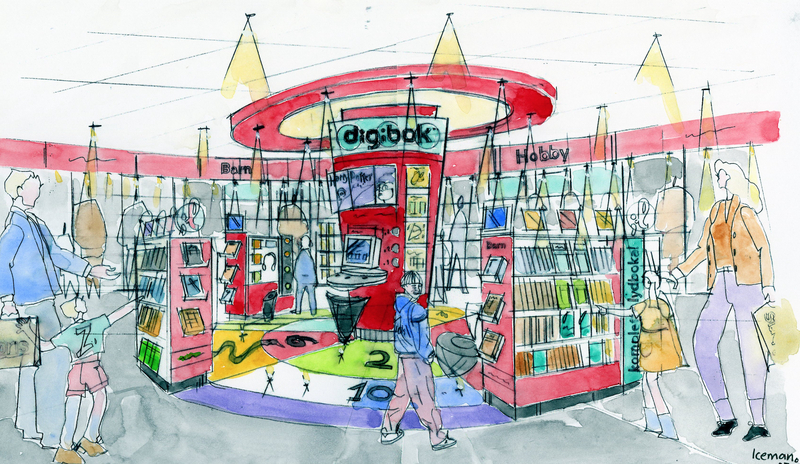 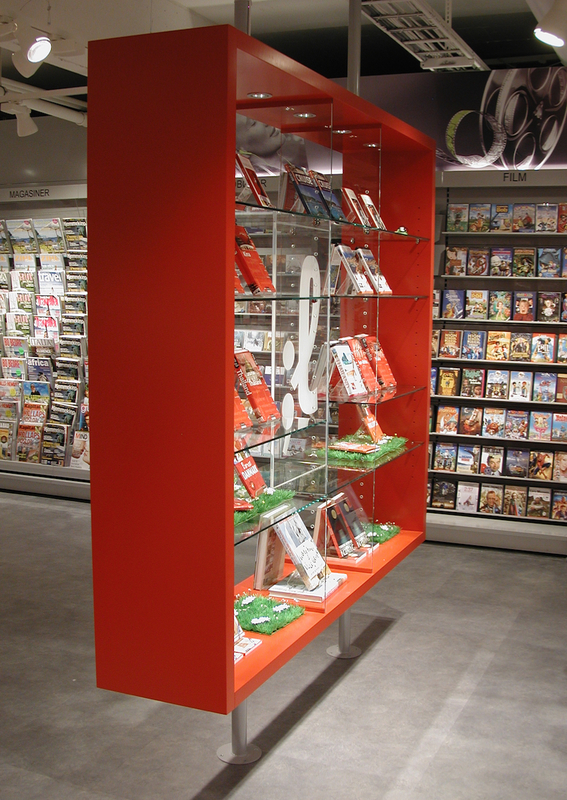 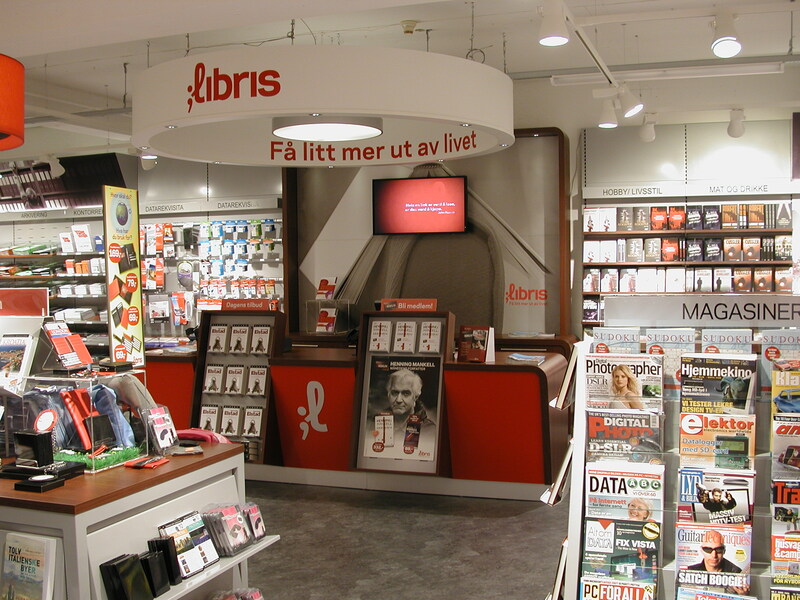 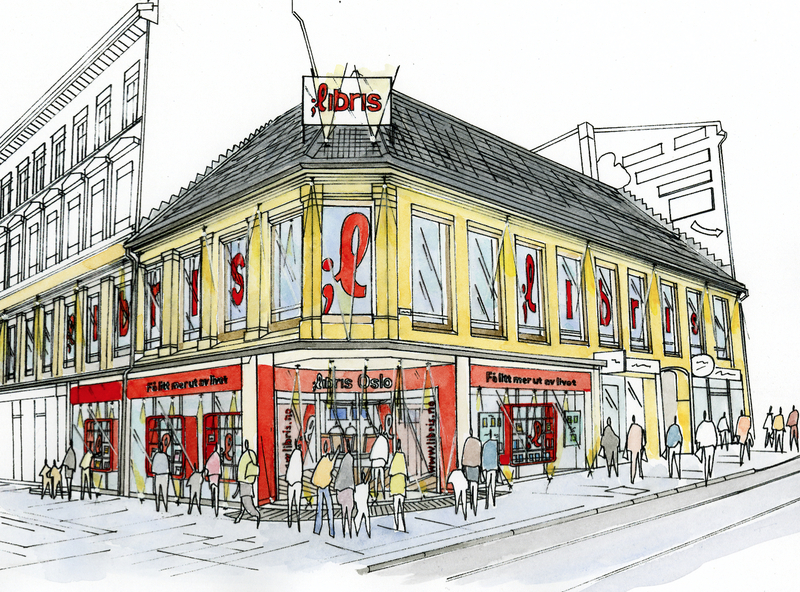 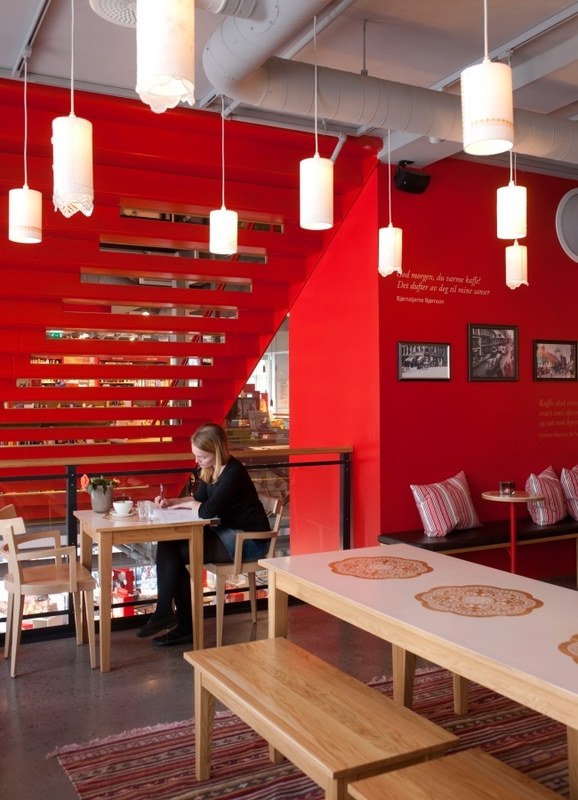 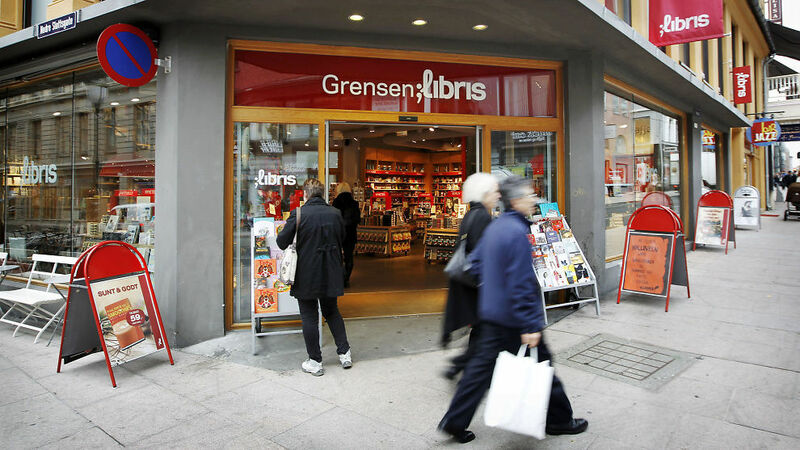 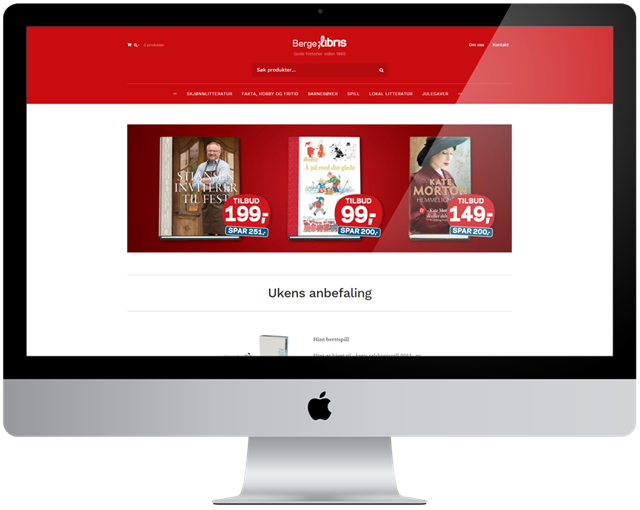 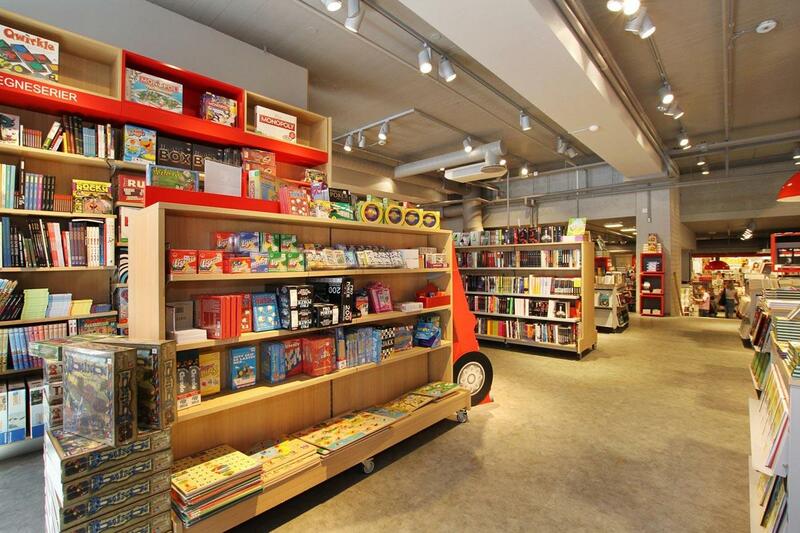 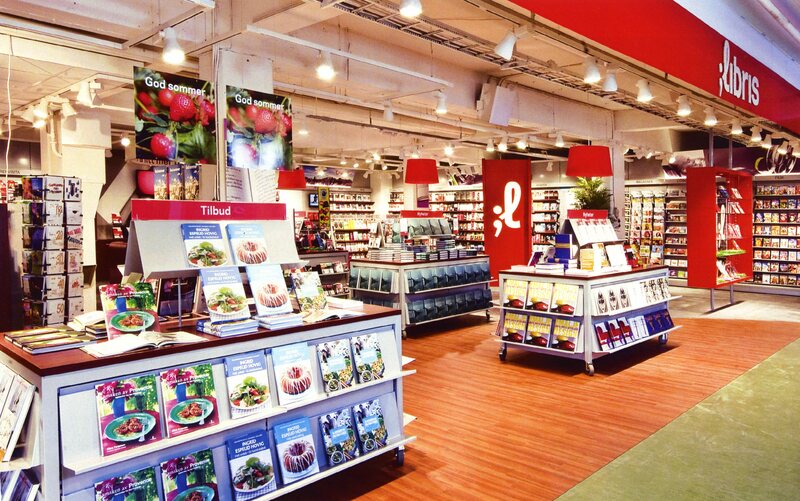 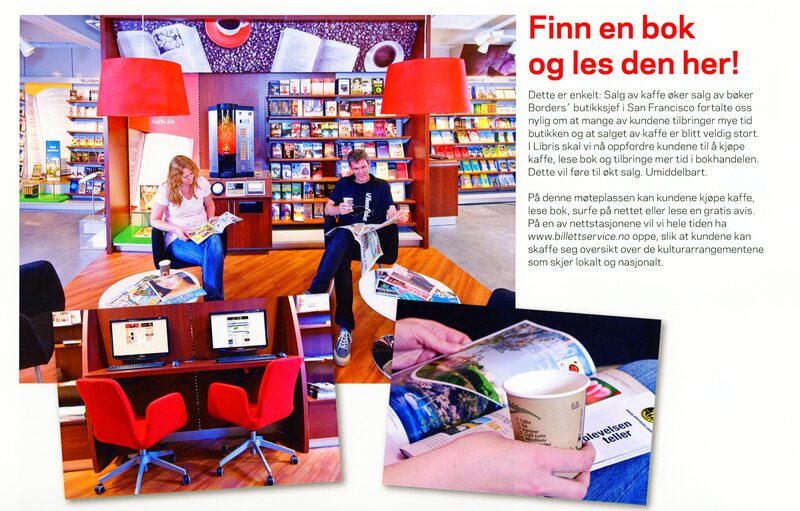 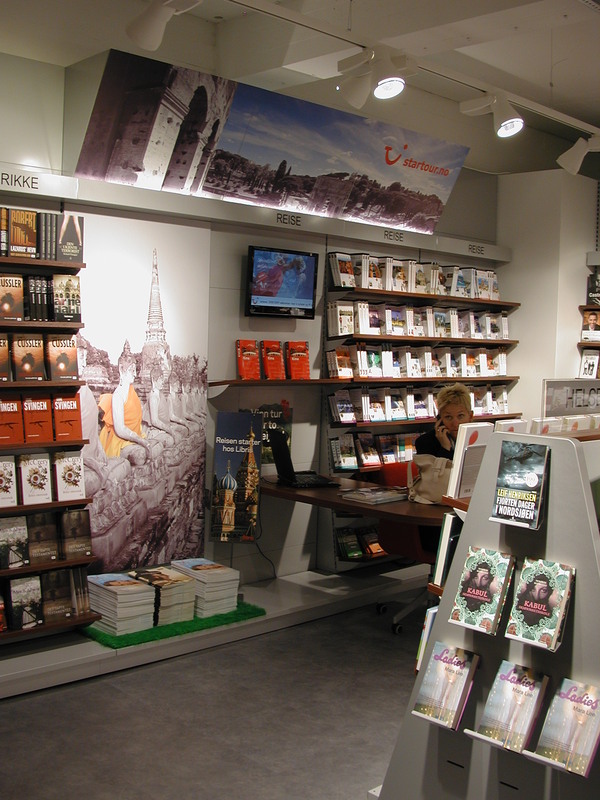 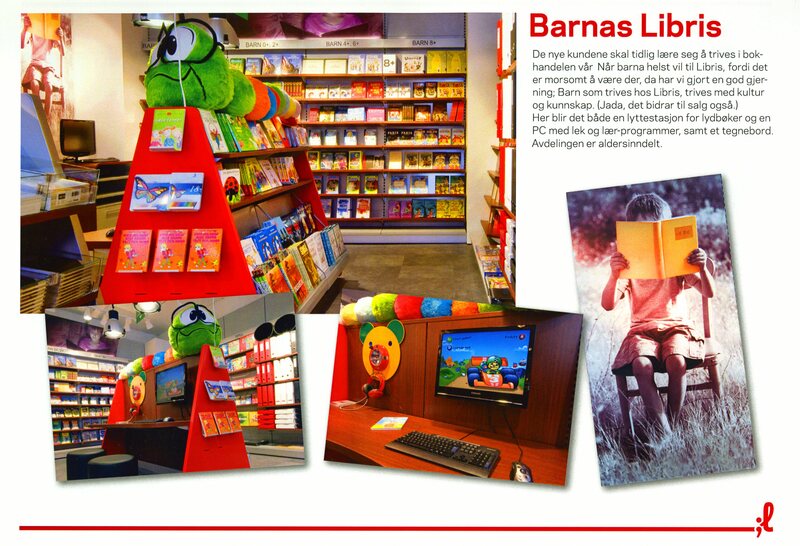 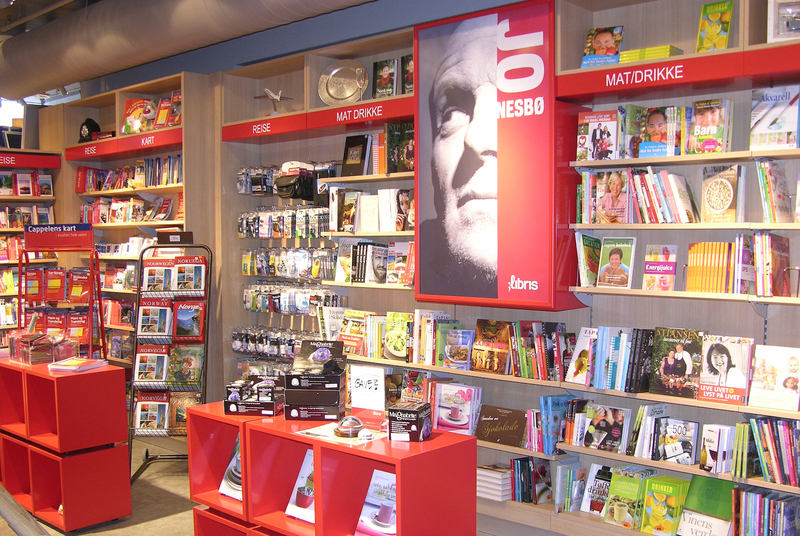 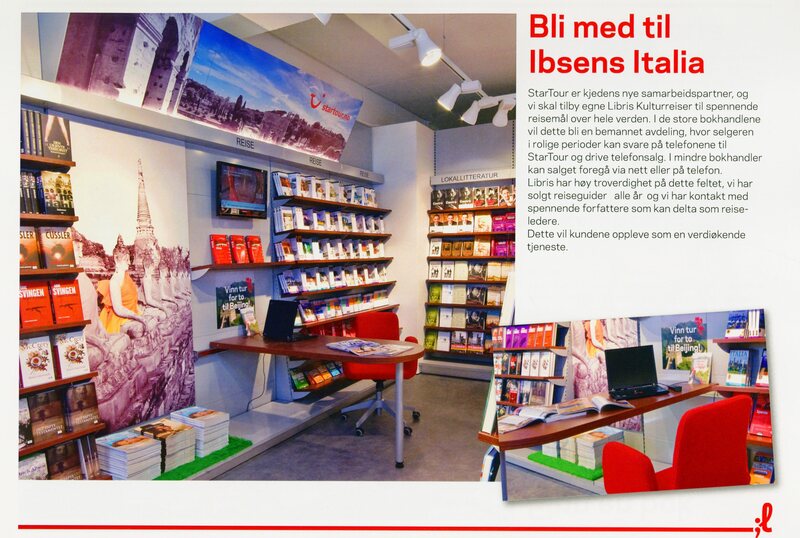 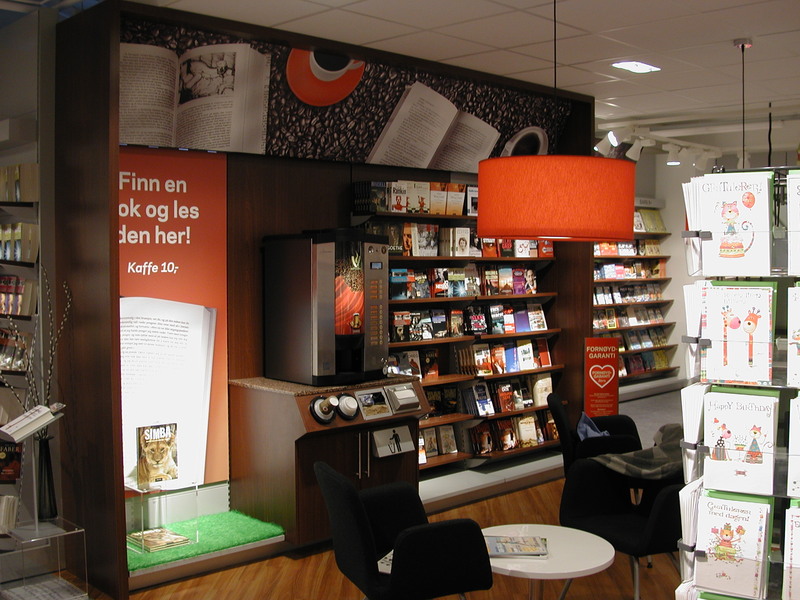 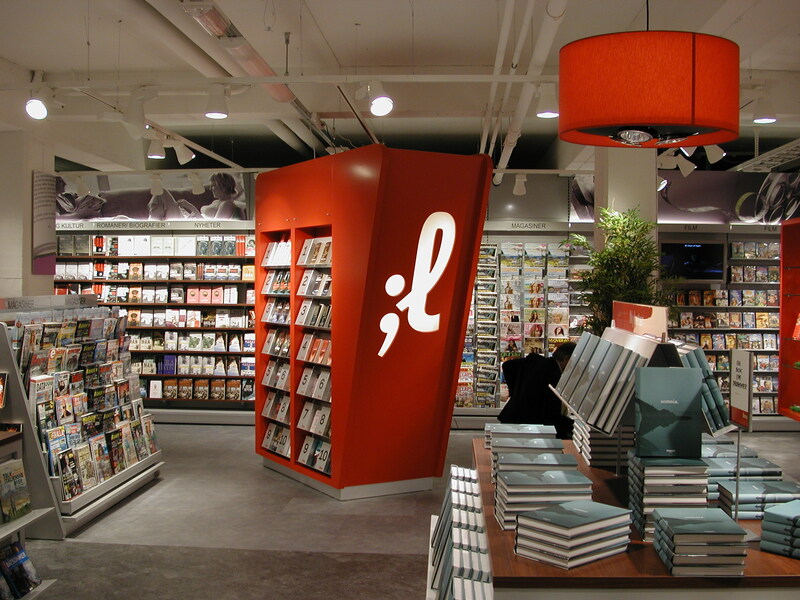 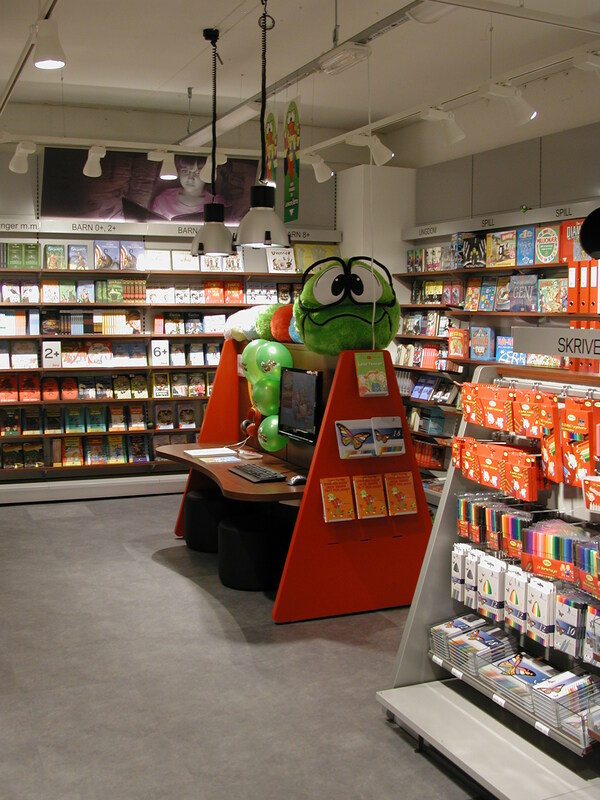 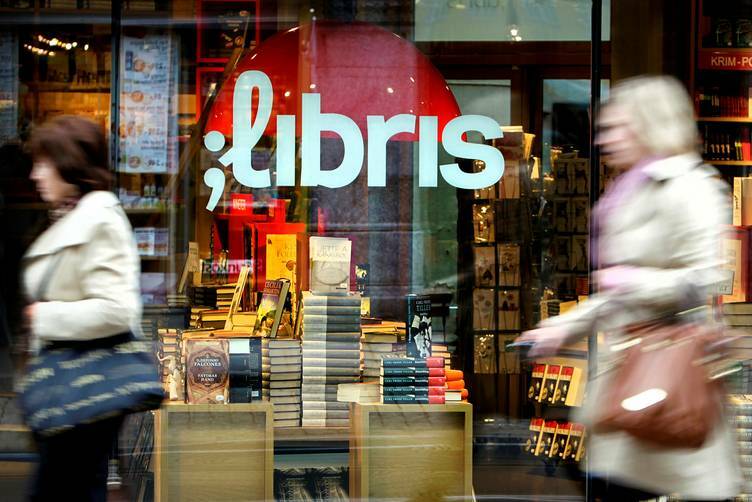 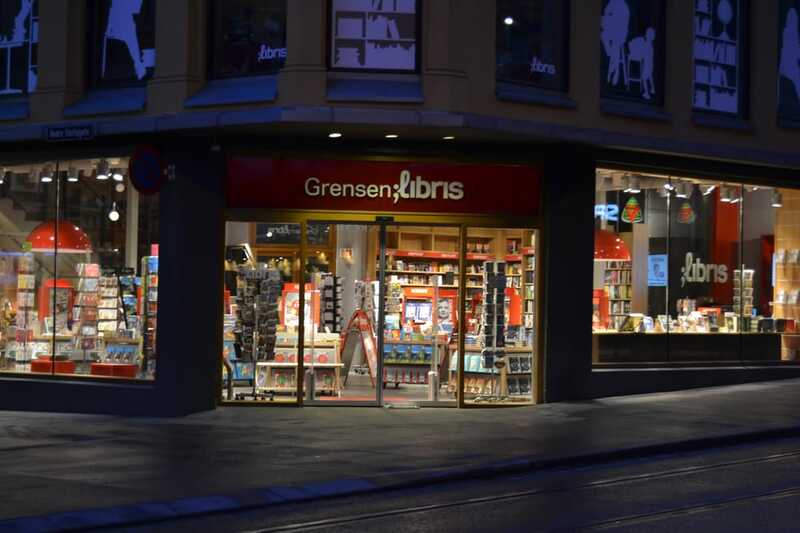 Libris is one of Norway's biggest book chaines with over 60 stores which are local cultural meeting points with books as a main focus. 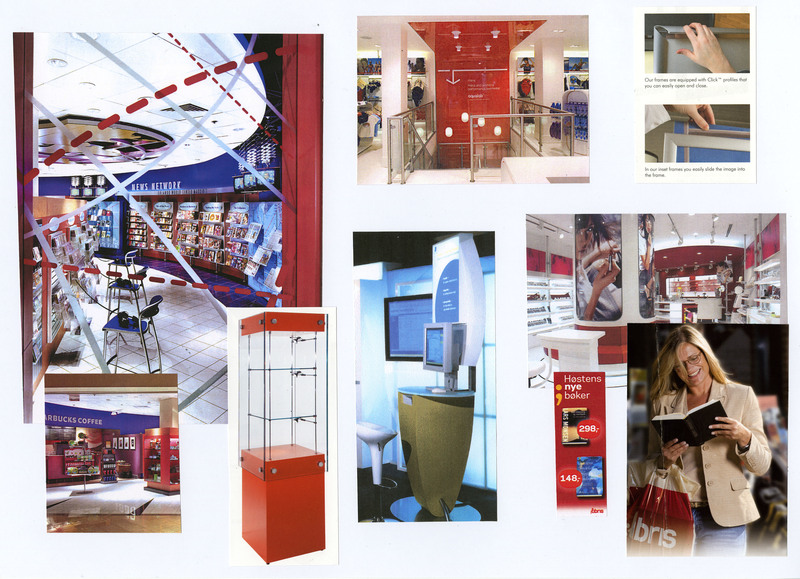 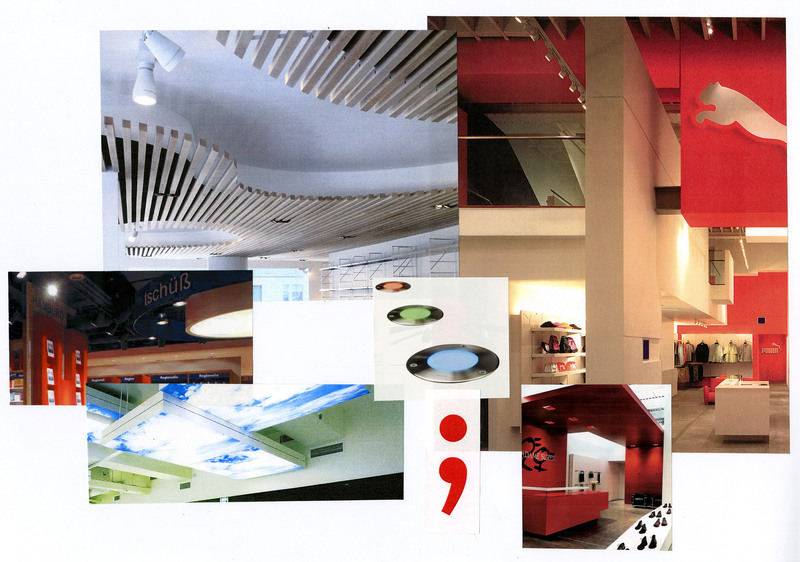 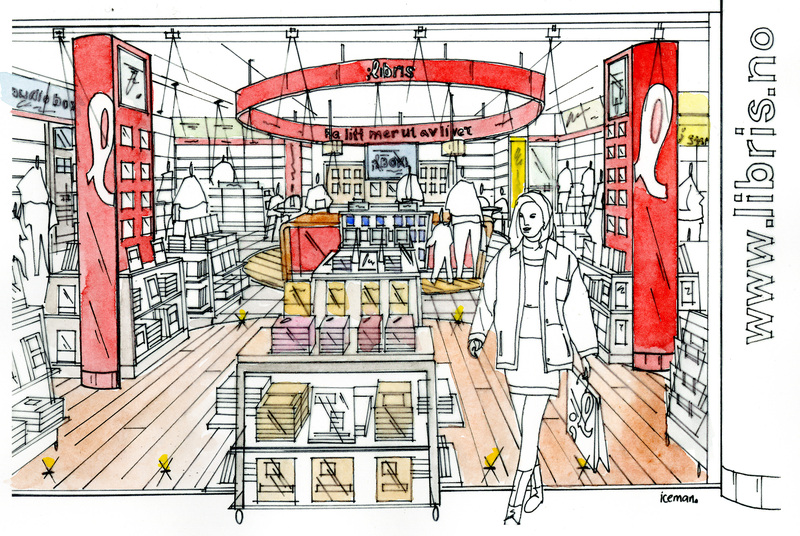 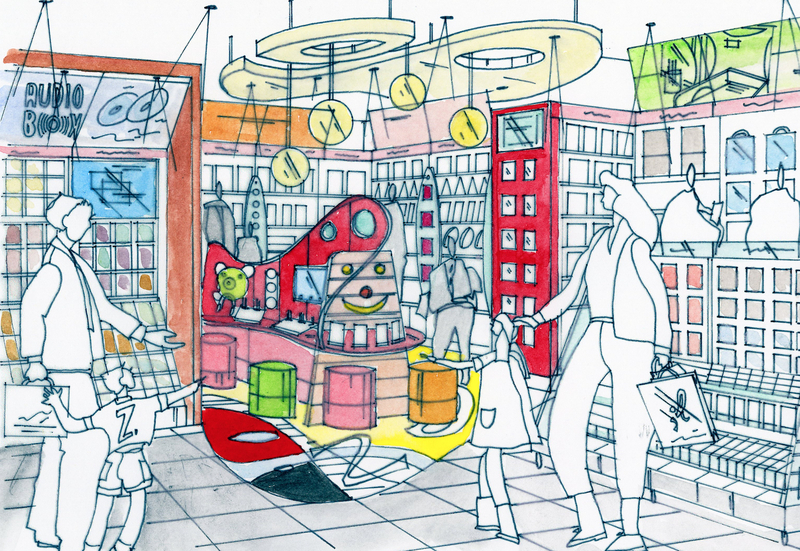 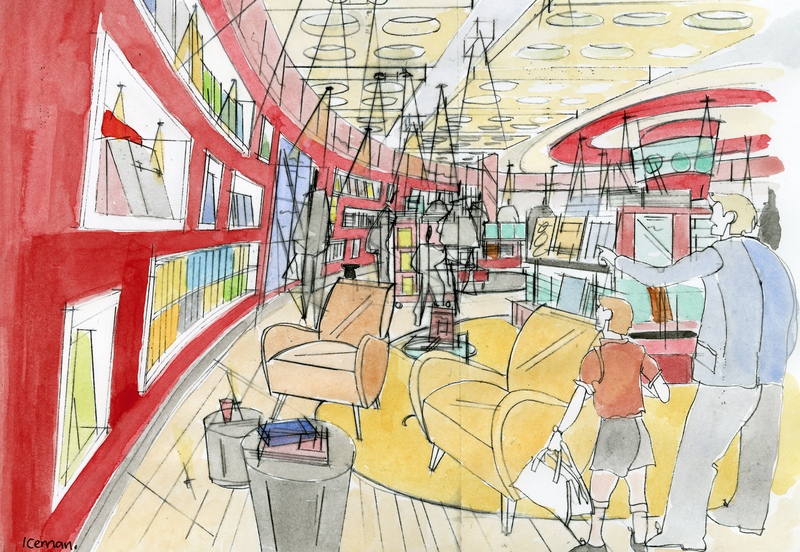 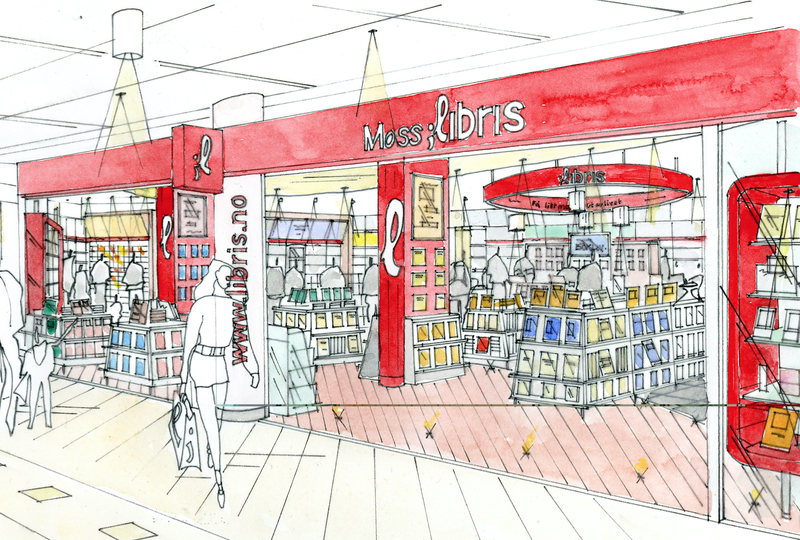 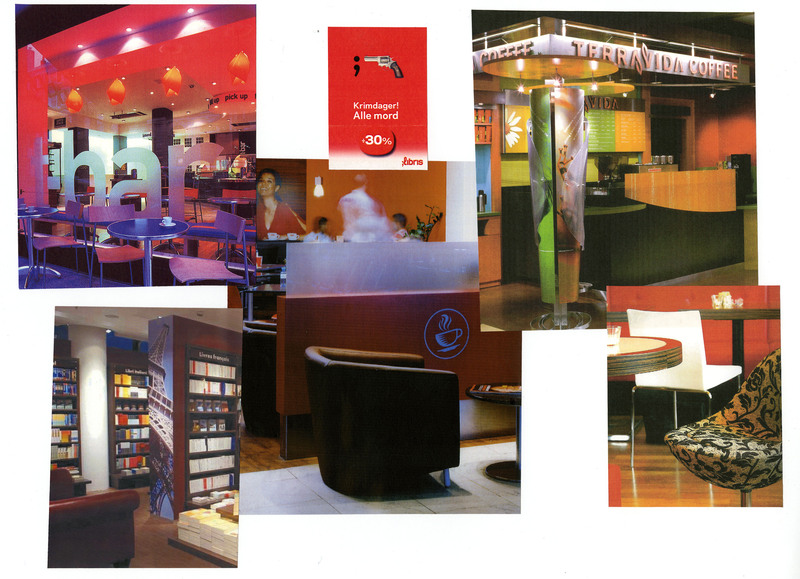 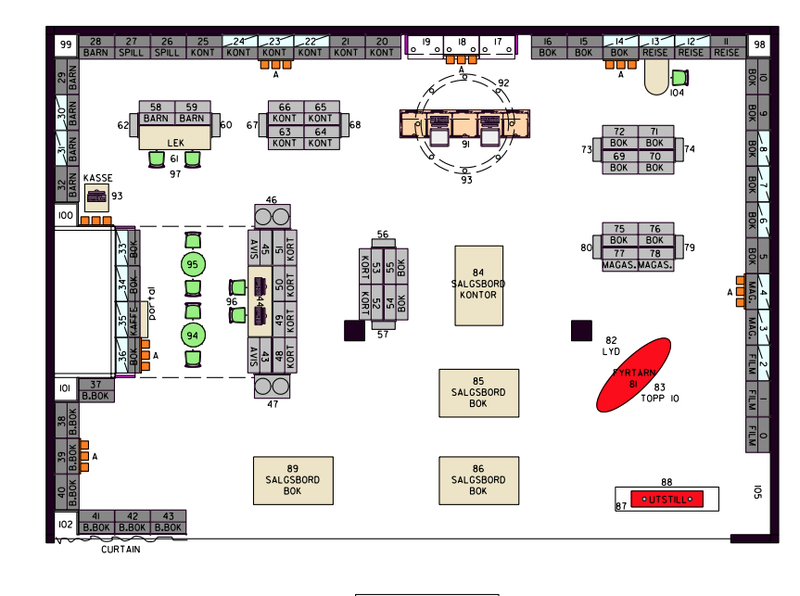 We worked closely with the management team to develop new thinking with shop in shop solutions and customer coffee zone. 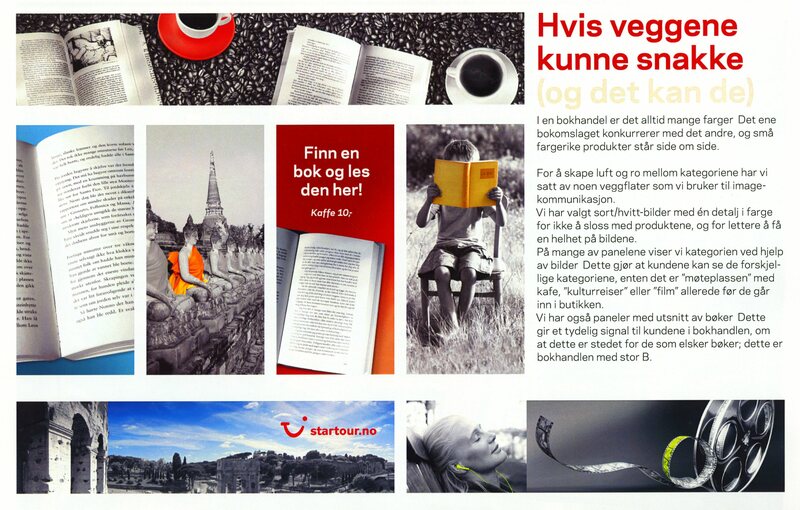 This gave a unique and clear way forward for the brand.